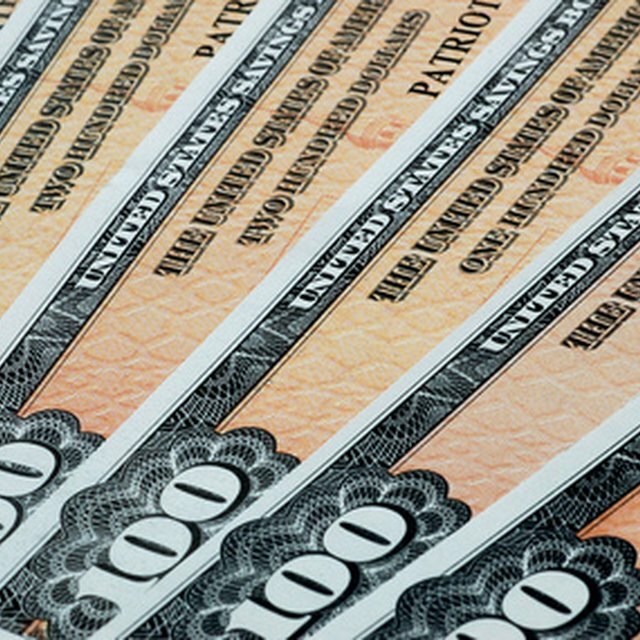 Have you ever wondered how much your U.S. savings bond is worth? You can find out online in just a few minutes. Find your U.S. savings bond. Go to the Treasury Direct website and click on "Individuals." Click on "Price your savings bonds," then click on "Savings Bonds Calculator." Click the "Get Started" button to access the bond calculator. Enter the required information, which includes "value as of" the date you choose; the series of bond; the bond's denomination; the bond serial number; and the bond's issue date. Click "calculate" once you have entered all the data requested. The calculator will provide the value of your paper savings bond as of the date you selected.